Our Ultra Black Diamond Glass Towels uses new Nano LintSuppression technology which delivers lint free streak free windows every time. Our Magna Shine Synthetic Drying Chamois is a revolutionary drying towel, which will quickly absorb water while easily gliding across the vehicles surface. 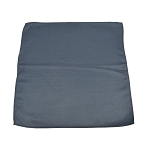 This towel will not grab the paint like conventional chamois and easily wrings out for continual use. 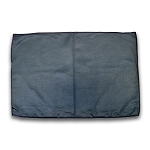 Our Lint Free Car Wash Glass Towels are the professional's choice for smudge and smear-free glass cleaning. They can be used on glass, plastic and chrome. 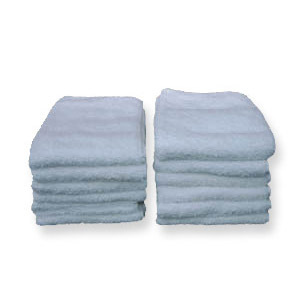 Huck Towels will not leave any lint even after several washes and will consistently produce that smear free finish! 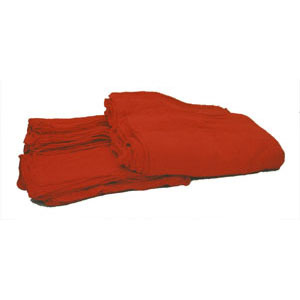 Our Auto Shop Towels are extra absorbent, machine washable and long lasting. Great to assist with cleaning engine compartments, door jambs and removing tar. 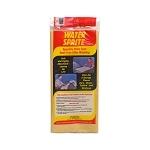 Water Sprite Sports Towel - 42.5" X 22.5"
These Trimaco Professional Grade Wiping Cloths are super tough, high performing wipes, made by DuPont Sontara. Outperforms paper with its larger size, low lint and overall durability. 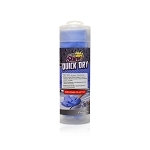 Excellent for rough, uneven surfaces, tough jobs, working with solvents, repairs and automotive clean up. 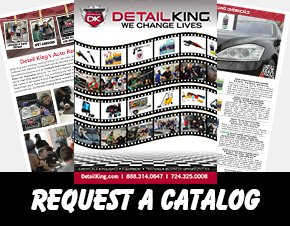 Detail King offers huge selection of commercial grade car detailing towels and cleaning towels including thick turk towels, shop towels, lint free window towels and shop paper towels. 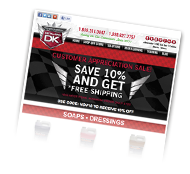 All of our towels for car detailing are of the highest quality textiles available. 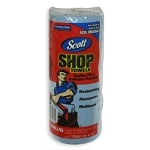 Be sure to also check out our microfiber towel department. When washing your car detailing towels never use bleach or detergents that contain bleach. Using bleach will cause your auto detailing towels to break down quicker and lint. Also, do not use fabric softener because it will cause the towels not to be as absorbent. 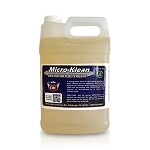 Be sure to check out our Micro Klean which is a specialized detergent formulated to deep clean and condition towels for auto detailing. 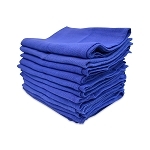 It is a good practice to separate all of your various detailing task towels when washing, to avoid cross contamination. Periodically after you have washed a load of your car detailing towels it is a good idea to run them through an additional wash cycle just using a cup of vinegar. The vinegar will actually release lint and season the towels to make them absorb better. 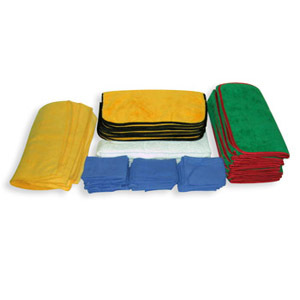 We have a great Auto Detailing Towel Variety Pack that includes an assortment of microfiber towels, window cleaning towels, car interior cleaning towels and very thick white Turkish towels. 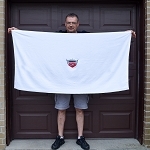 To properly wash and care for your auto detailing towels be sure to watch this video.